Draw a picture of something you do on each particular day. 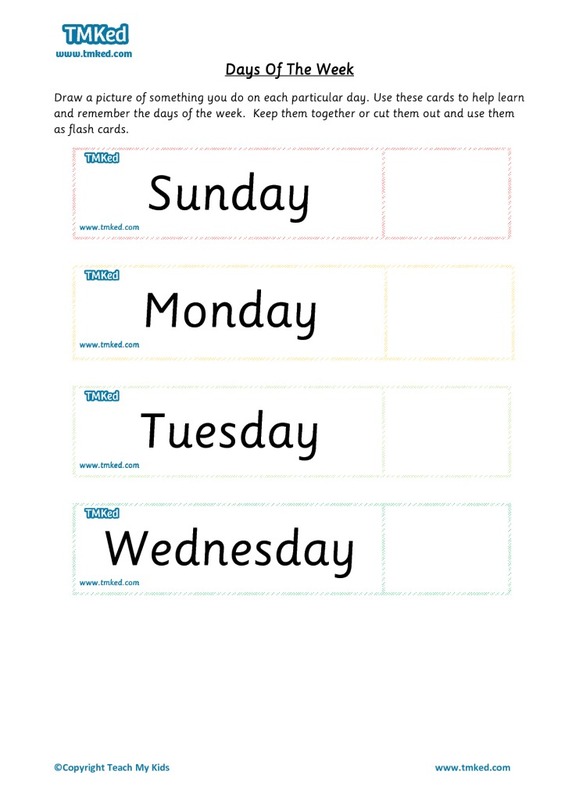 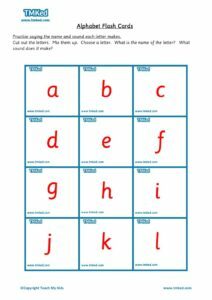 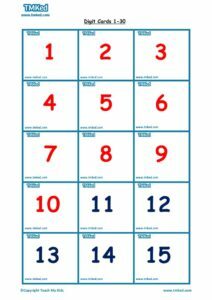 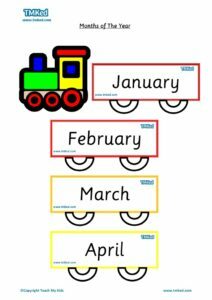 Use these cards to help learn and remember the days of the week. 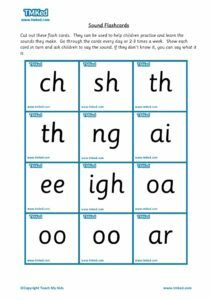 Keep them together or cut them out and use them as flash cards.